Shakespeare’s plays are powerfully shaped by their sense of place. From Romeo and Juliet’s fiery, divided Verona to the mists and ghosts of Hamlet’s Denmark or Macbeth’s Inverness, location in Shakespeare is often as much a character as any of his protagonists. 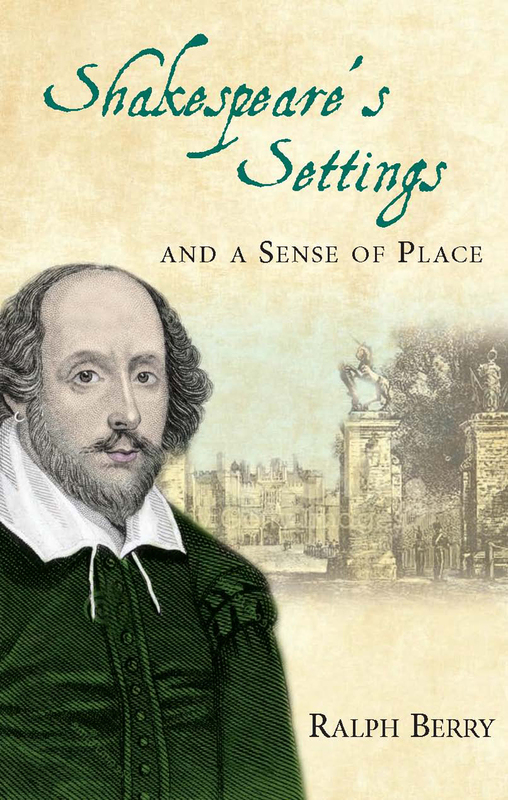 Unlike his other characters, however, it is still possible to visit many of the locations in Shakespeare’s plays, and author and scholar Ralph Berry does just that, visiting each of the places that inspired the Bard’s imagination. Examining locations Shakespeare knew from personal experience, such as Windsor; locations he created through imagination, such as Elsinore, based on far-off Kronborg Castle; and locations important because Shakespeare’s plays were performed there, such as Hampton Court and the Great Hall of the Middle Temple, Shakespeare’s Settings and a Sense of Place is a vivid and unique approach to the great author’s work, sure to appeal to fans and scholars alike.